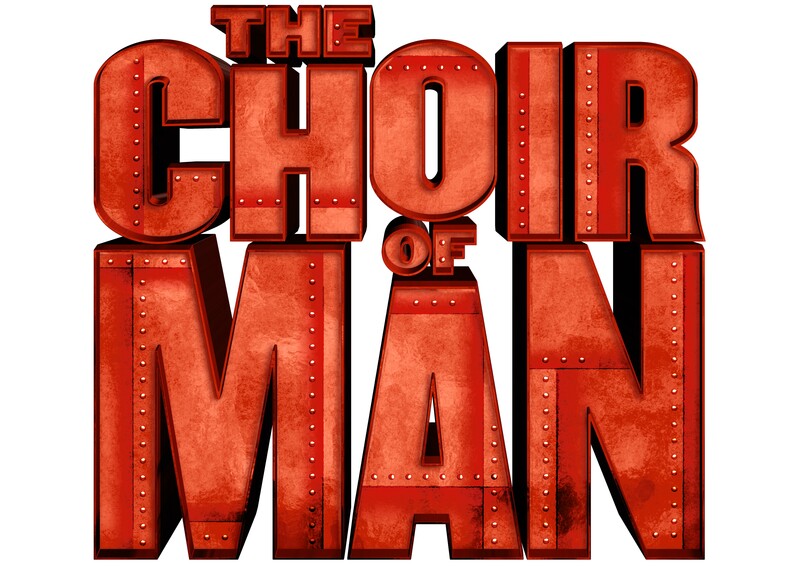 THE CHOIR OF MAN STORMS NORTH AMERICA IN FIRST U.S. TOUR! DES MOINES, IA ― Des Moines Performing Arts will present THE CHOIR OF MAN at the Des Moines Civic Center on Thursday, Jan. 31, 2019 at 7:30 p.m. as part of their North American tour! This worldwide smash, and runaway hit of numerous music festivals, will have stateside audiences on their feet! Tickets to THE CHOIR OF MAN will be available on Monday, Oct. 1, 2018 at DMPA.org, the Civic Center Ticket Office, and by phone at 515-246-2300. Known across the globe as “the ultimate-feel good show,” THE CHOIR OF MAN offers up 90 minutes of indisputable joy. It’s a party. It’s a concert. It’s a pint-filled good time set in a real working pub that combines hair-raising harmonies, high-energy dance, and live percussion with foot-stomping choreography. The multi-talented cast of nine handsome blokes sings everything – pub tunes, folk, Broadway, classic rock – all to roof-raising heights. It’s the best singing, dancing, stomping, pub crawl of a show you’ll ever attend! For more information, please visit www.choirofman.com or DMPA.org. Follow the guys on Facebook (/thechoirofman), Twitter (@choirofman) and Instagram (@choirofman).